250 pages | 6 B/W Illus. 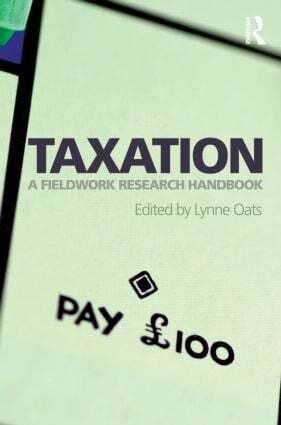 Lynne Oats is Professor of Taxation and Accounting at the University of Exeter, UK. Her research interest is taxation policy and practice in social and institutional contexts, in both historical and contemporary settings. She has published extensively in the field and is co-author of three books, Taxation Policy and Practice (Fiscal Publications, 2011), Principles of International Taxation (Bloomsbury Professional, 3rd edn 2012) and Accounting Principles for Tax Purposes (Bloomsbury Professional, 2010). She is Assistant Editor of British Tax Review and is Vice Chair of the UK Tax Reasearch Network.